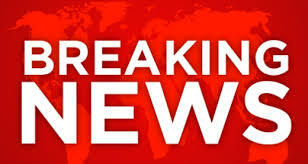 Breaking News: In the case Jericho Baptist Church Ministries v. Joel R. Peebles Sr. 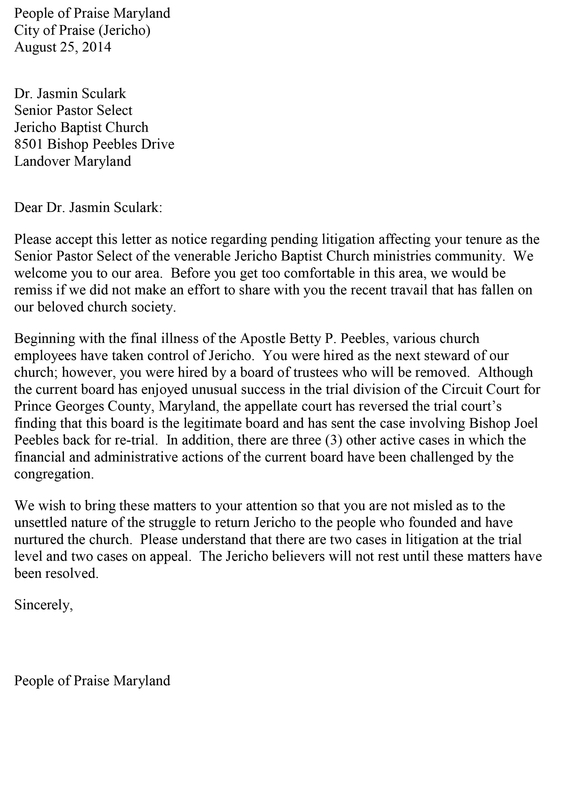 The self-appointed, rogue, employee, board of trustees wants to avoid a trial so bad that they have asked Judge Dwight D. Jackson to ignore the ruling of the Maryland Court of Special Appeals. 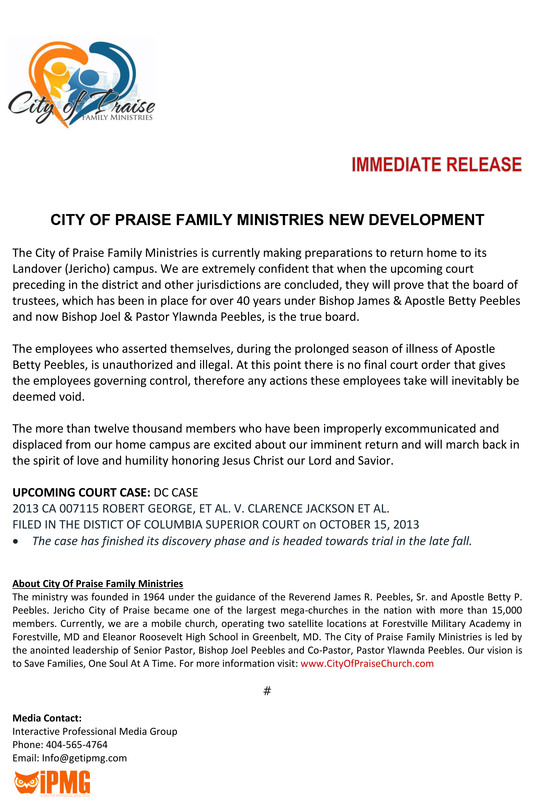 In short, Judge Jackson wrongly granted the motion for summary judgment because there WAS a disputed fact as to whether or not Pastor Joel was a member of the Board of Trustees. It is not for a judge to decide issues of fact, that’s done by a jury. A jury is the only appropriate fact finders in a courtroom. 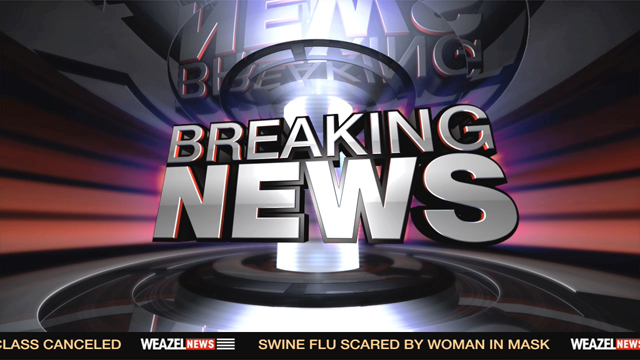 The Court of Special Appeals reversed Judge Jackson decision. 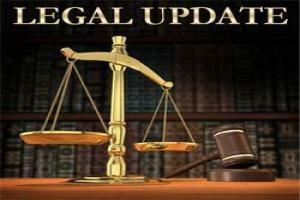 (The six employees are NOT the legal board) and sent it back (remand) to the lower court. The six employees then filed an appeal to the court of Appeals which is the highest court in Maryland who declined to hear the case. 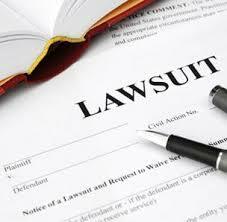 April 23, 2014 Today a District of Columbia Judge ruled to deny Jericho Maryland’s motion to dismiss. 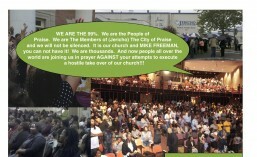 This will move the case forward to trial which will decide the governance of the Jericho City of Praise. This is just one of four active cases. Anything that the Six Ungodly, Unholy, Self-Appointed, Rogue Board of Thieves put in place including staff will not be binding. Don’t measure for drapes just yet! WE WILL BE BACK! KEEP THE LIGHTS ON! If there was ever any doubt in anyone’s mind that this was in fact a hostile takeover, read Alma Denise’s 2014 testimony starting on page 161, she outlines the hostile takeover blueprint. On page 278, Alma Denise says: Apostle Betty ran the church until her last breath, if that was so, why would there be a need for Alma to sign Apostle’s Betty’s name. In her 2011 deposition: Alma Denise recounts the day that she and the Janitor and Bookkeeper supposedly signed documents to become trustees. She said some people came in and signed their names and left. 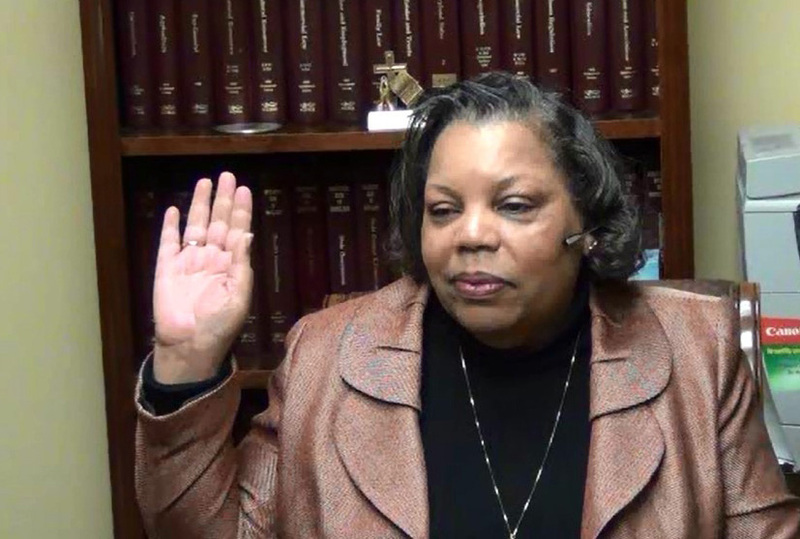 But in her 2014 deposition she states that there was a full board meeting, with opening prayer, minutes and everything. Alma is she lying now or were you lying then? Now! We Can’t MakeThis Stuff Up, That’s Why It Is So Hard for Some People To Believe!